Create a leaf embroidery from a drawing. 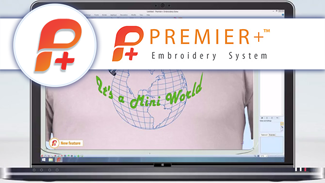 Add a MultiWave fill and a MultiWave line. 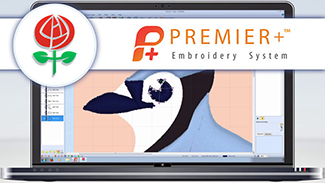 Use Pattern Fill with a MultiWave Fill overlay. 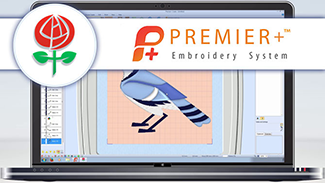 Load a Blue Jay picture and use QuickStitch™ Satin. 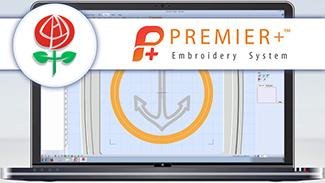 Create Satin Areas with Precise Create. Use QuickStitch™ Multiple Satin and Freehand Create. Create Fills with AutoHole. Save and Export. 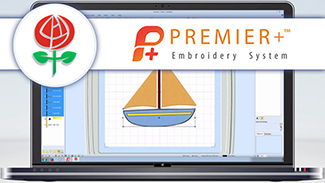 Use PREMIER+™ Create to design a more interesting sail boat. 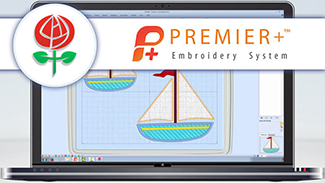 Create sails with QuickStitch™ and appliqué. 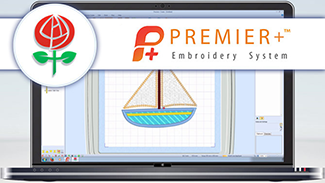 Save your sail boat designs and use Export Appliqué pieces. 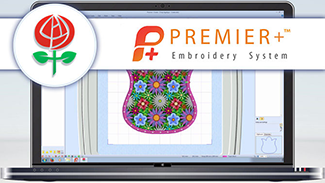 Use Create Express Border in the ExpressDesign Wizard to create a beautiful appliqué. 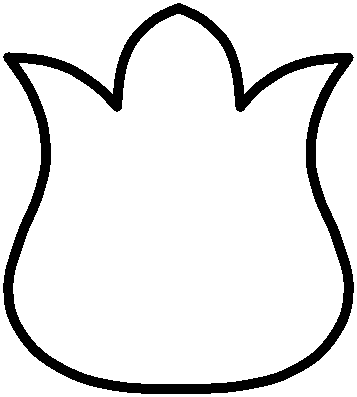 Enhance the appliqué tulip design in the FilmStrip. 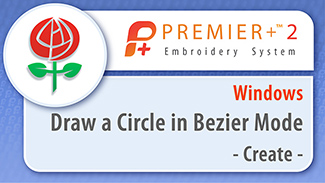 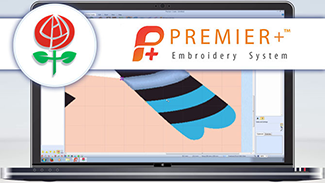 Learn how to give a three dimensional effect to your embroideries simply and easily with Curved Crosshatch Fill.